The public is therefore advised to use the dumpsite on the hill, above the incinerator, where incoming waste will be landfilled in the interim. Technicians are scheduled to arrive by the end of this week to assess the damages to the incinerator and equipment. I would like to take this time to thank the brave men and women of the Fire and Rescue Department; D&S Trucking, B&B Trucking, Tattoo Trucking, Water & Sewage Department, BVI Electricity Corporation and the Tortola Concrete Products for the assistance rendered in extinguishing the fire. Sincere thanks also to the staff of the Department of Waste Management, who continues to risk their lives while containing, managing and disposing of waste. 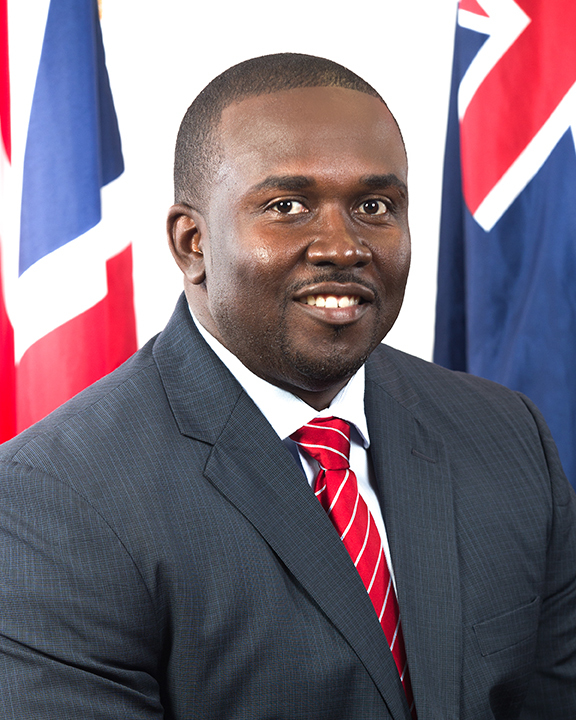 As the Minister responsible for health, I extend my deepest apologies to the residents in Pockwood Pond and surrounding areas for any inconvenience or discomfort caused. For updates and additional information, persons can monitor the Government of the Virgin Islands Facebook page. I thank you.